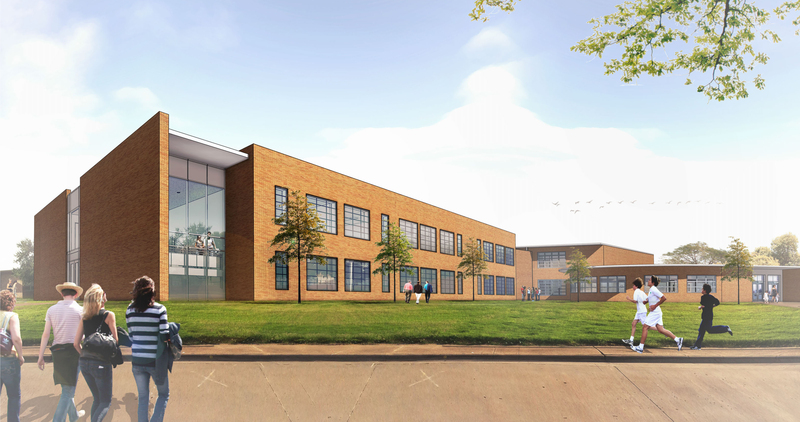 SLA Architects, in conjunction with Perkins + Will – Dallas, provided programming, planning services, and project budget numbers for Barwise Middle School and McNiel Junior High School additions and renovations. 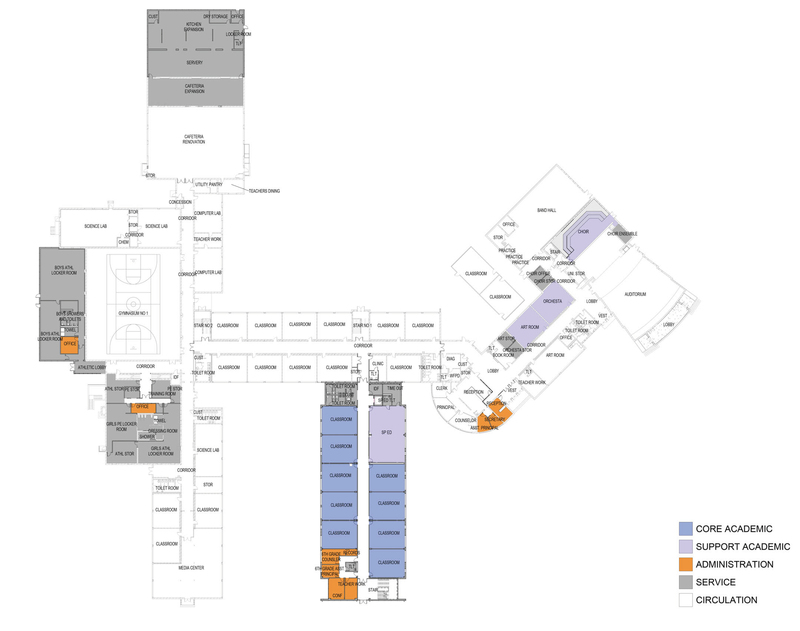 The design for the two middle schools was half of the total 2015 bond, with the other half for the construction of a new Career Technology Center. 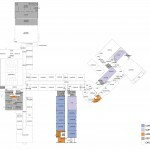 SLA performed an initial assessment of the two buildings and provided a concept design based on the space planning and programming that was required to meet the needs of students. 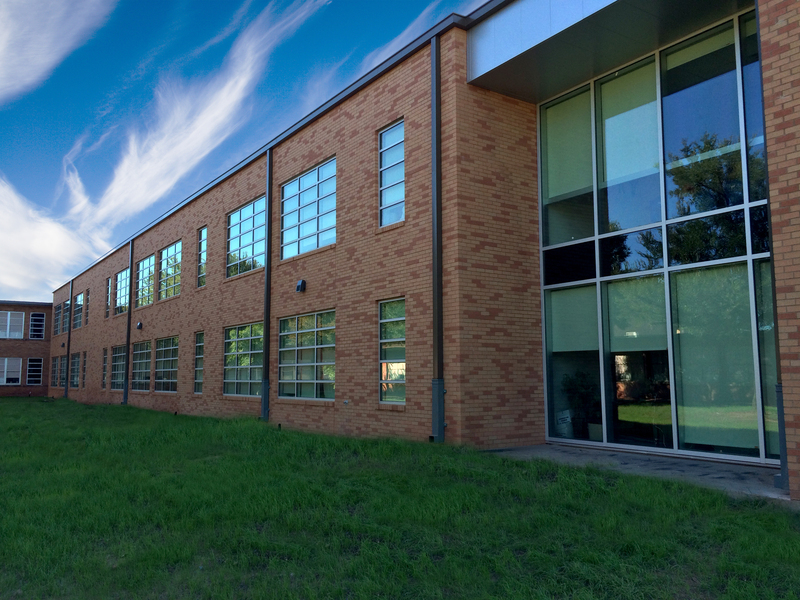 Both middle schools saw an increase in student enrollment as the School Board voted to close a different middle school campus. This resulted in an increase of roughly 400 students to each campus. 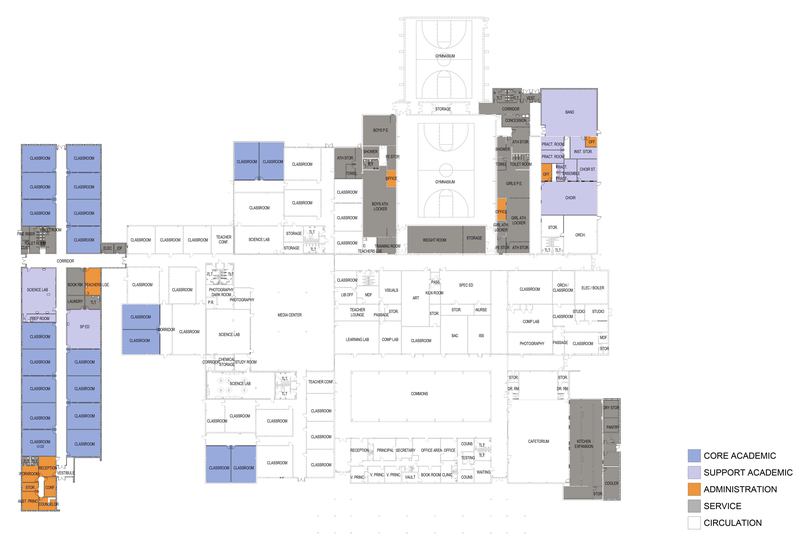 The additions included new classrooms, kitchens, locker and dressing rooms, and fine arts areas. 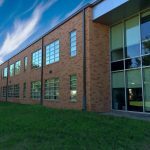 SLA, along with Perkins + Will, provided the Opinion of Probable Cost and worked together (along with the school district personnel) to develop the public presentation package to inform the community of the proposed changes. The bond was voted on and passed in May of 2015. 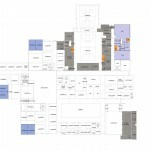 We then provided the construction drawings and specs. 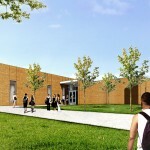 At the outset, the District established and acknowledged very tight budgets and schedules. Our assigned task was to meet both of these restraints. 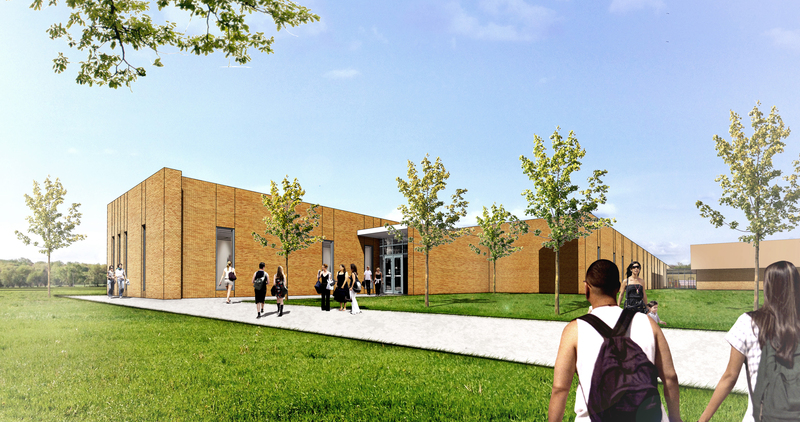 To fast-track the design process, we split the design into three packages for both campuses, which allowed work to proceed prior to the completion of the architectural drawings. 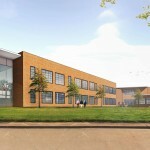 The three packages were: Site – Civil Package, the Structural & Site Work Package, and the Architectural & MEP Package. Both projects were completed on schedule and under budget. Due to the nature and fast-track method being utilized, construction contingency funds were established for both projects to expedite changes in the work.